[Trade Alert] Where’s the Beef? The bounce off weak support we have had over the past 9 trading days in the S&P 500 index looks and feels nice but I don’t think it’s a sustainable short term bottom for a number of reasons I outline below. 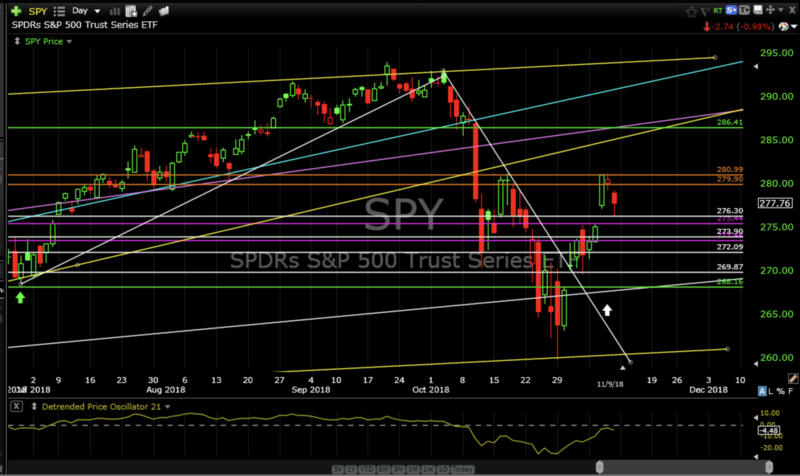 See SPY daily chart. Bonds, Nasdaq, semis and tech started the October cascade so I look to these assets first for clues that we have made a sustainable bottom. I don’t see any. 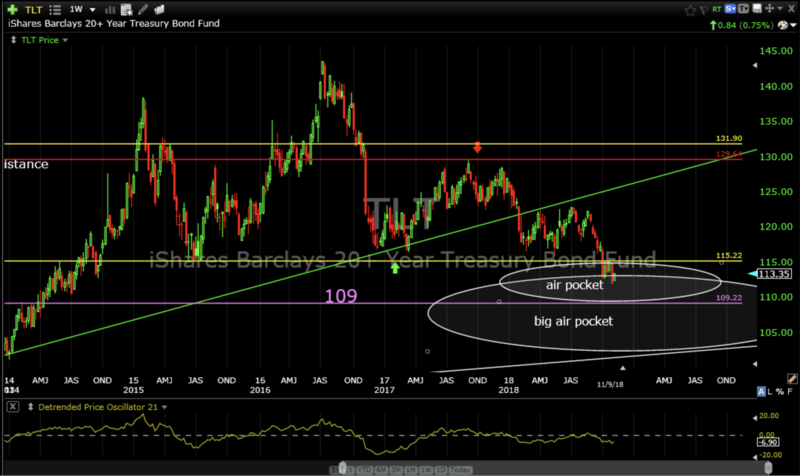 Bonds (TLT) are still under pressure to sell down into the 109 level considering the multiple support violations this year, the failed retest of 115 and the lack of support between 115 and 109. Nasdaq (QQQ) is under performing the broader market and the recent bounce is probably just reactionary to the October sell off. 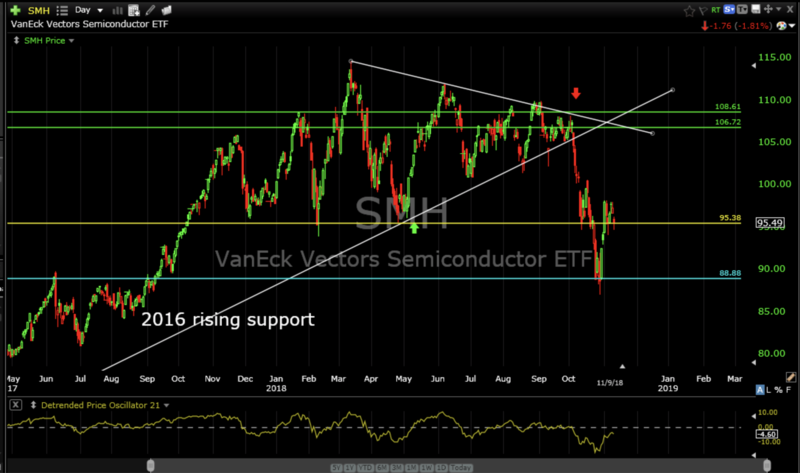 The semiconductor index ETF (SMH) finished the week right in the middle of no mans land. If it breaks down from here then it is likely going back to 88. If it breaks 88 that would signal a real problem as this is the price zone that initially broke down during the Dot Com Crush in 2000. 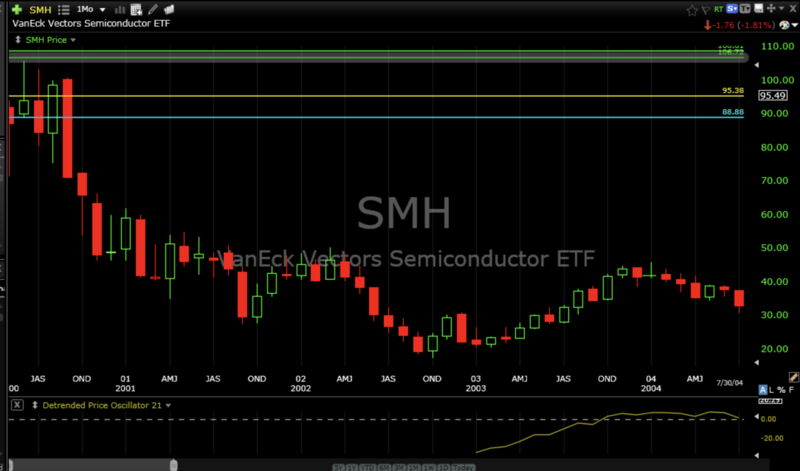 See monthly chart of breakdown ($90 to $18) beginning in September 2000. 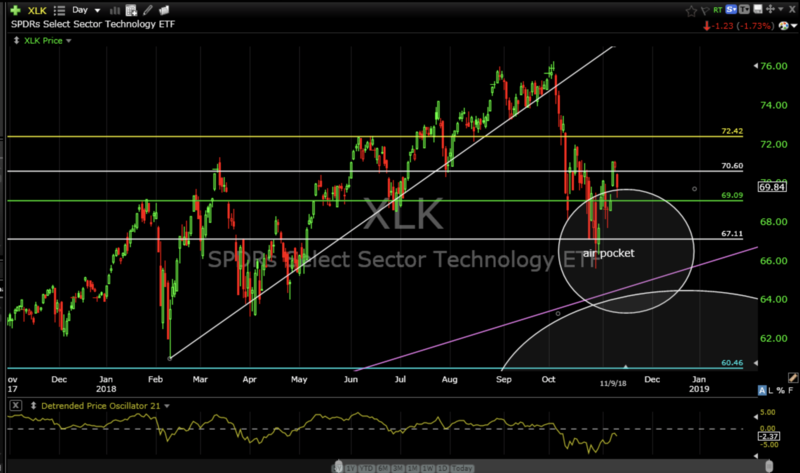 What bothers me most about the technology sector ETF (XLK) is that it didn’t bottom at any meaningful support in late October. 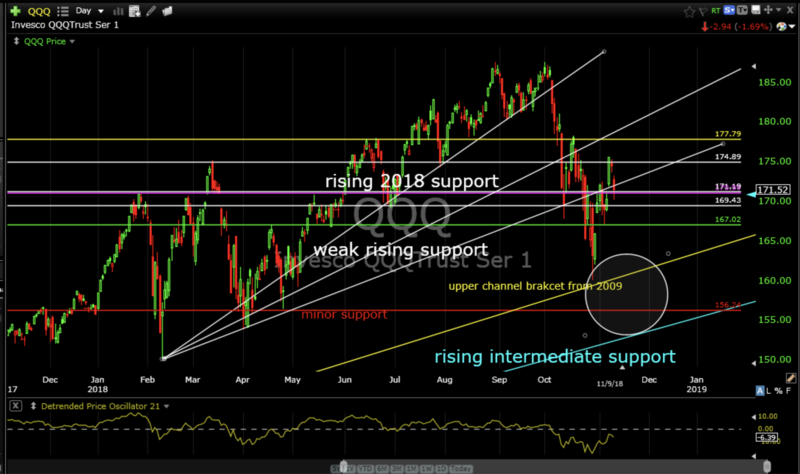 I still think price wants to work it’s way down into rising intermediate support. Remember, this can play out via price (down) or time (sideways). Also, price likes to retest recent lows as it did earlier this year so I expect that over the near term it will take us towards the rising support levels I have been discussing over the past few weeks. 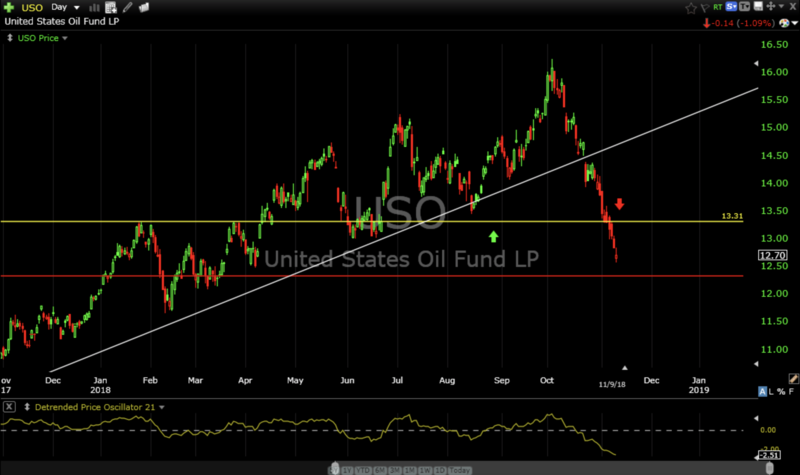 If price does revert to these levels and are bid up it would be the time for additional exposure and risk. Another reason for mostly short term concern is the strength in consumer staples. 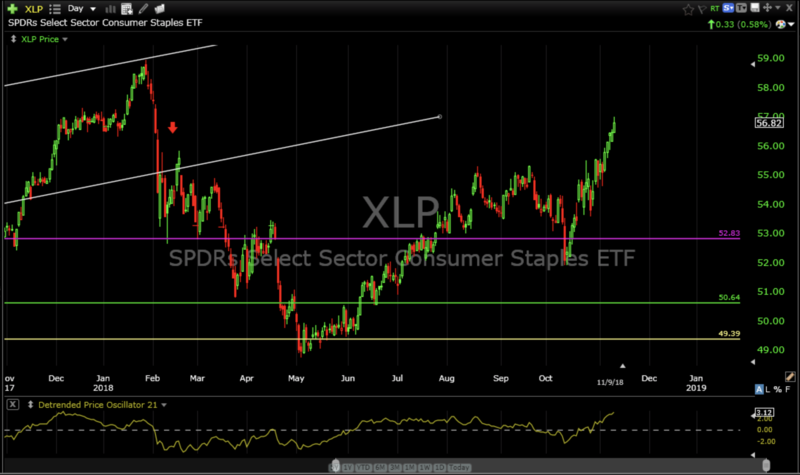 Investors tend to buy XLP (consumer staples ETF) when defensive. It has been ripping for months but only has about 4% to get to it’s all time high where there should be a stall. Sell USO. It was a bad trade and it’s time to cut losses. I don’t like to be wrong but I like knowing when I am. I remain cautious and patient for looming opportunities. 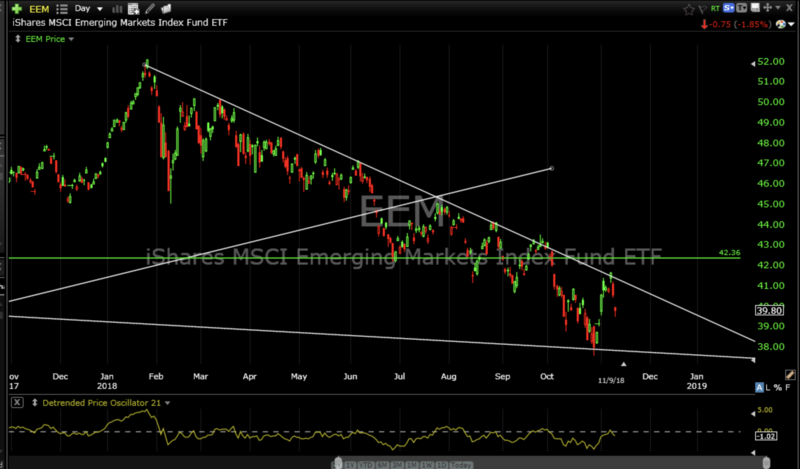 Emerging markets is starting to look interesting again. Price should start compressing over the next few months to potentially form a tradeable bottom. 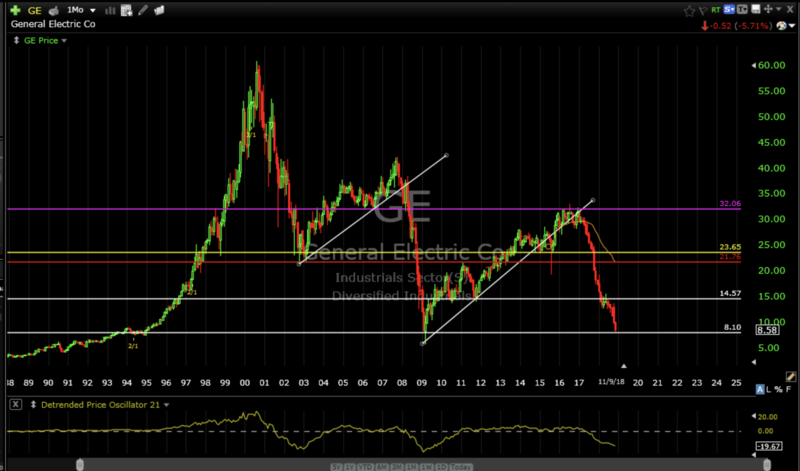 And, finally, the sad, long term chart of General Electric Co (GE). 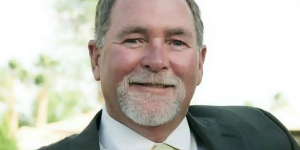 It was the market for many years and it was a great company. It is also a great example of why we draw trend lines. ..understatement. Look at the deterioration in price. Look at where price is now. It might just be making a tradeable bottom over the next few weeks. I’m watching it closely. I wish I had better news but I don’t. Now go out and enjoy your day.